ACRANIA’s most recent release, “Fearless” is a definite statement of intent from the band and is once again a challenge to metal conventions and a testament to creativity and indifference to metals purist rules. “Fearless” was produced, recorded and mixed at Archway Studios in Mexico City by Johnny Chavez and Luis Oropeza, drummer and vocalist/guitarist respectively and was mastered in Tower Studio by Brett Caldas-Lima (CYNIC, MEGADETH). The cover artwork was again in charge of Berlin-based artist Eliran Kantor, well known for his work with bands like TESTAMENT, ICED EARTH, SODOM and more. “Fearless” was released thanks to the support of Mexico’s National Council for Culture and Arts (CONACULTA) and the National Fund for Culture and Arts (FONCA) who found it worthy to support ACRANIA and their finest offering to date. 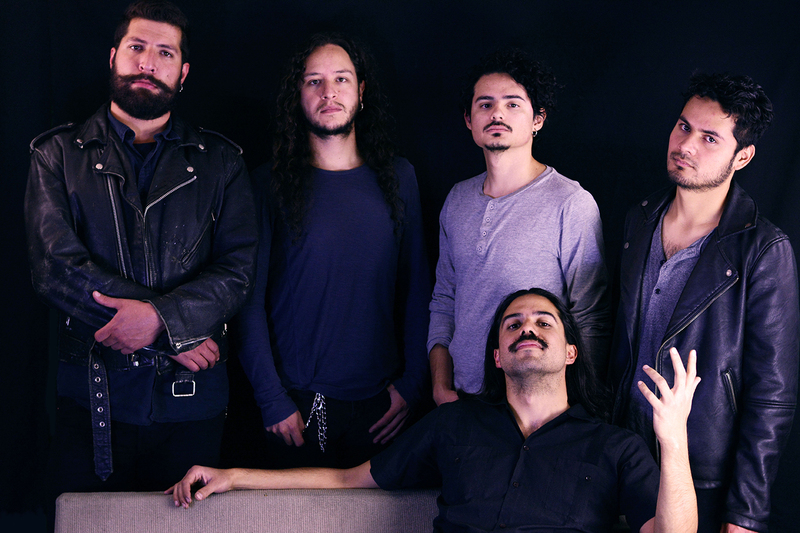 The positive feedback on the releases as positioned ACRANIA to extensively tour around Mexico and Europe, sharing the stage with bands such as DIABLO SWING ORCHESTRA, DEATH TO ALL, EXODUS, THE AGONIST, THE FACELESS, LEGION OF THE DAMNED, HAVOK and more.